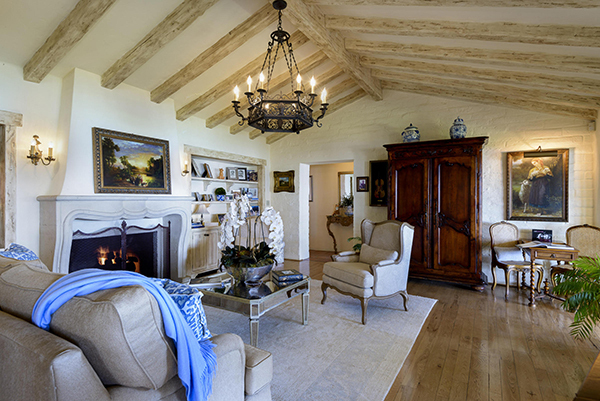 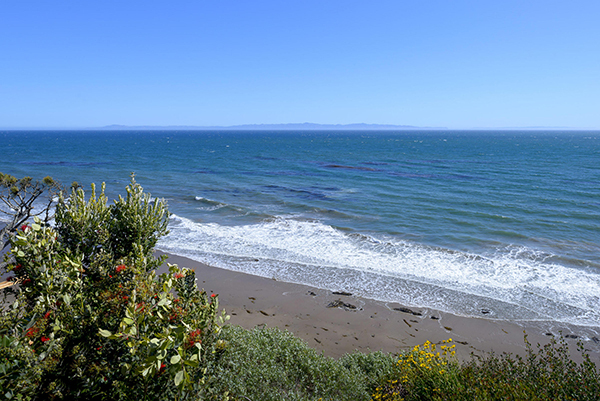 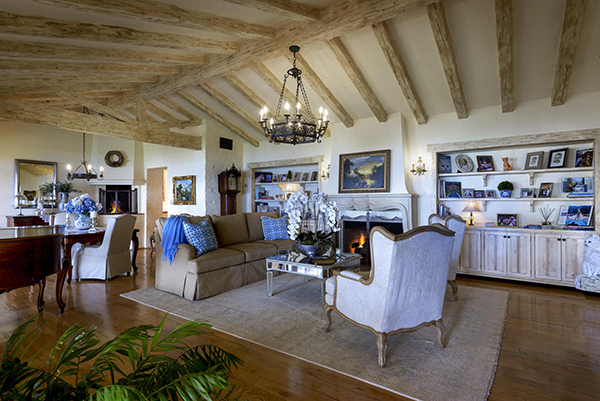 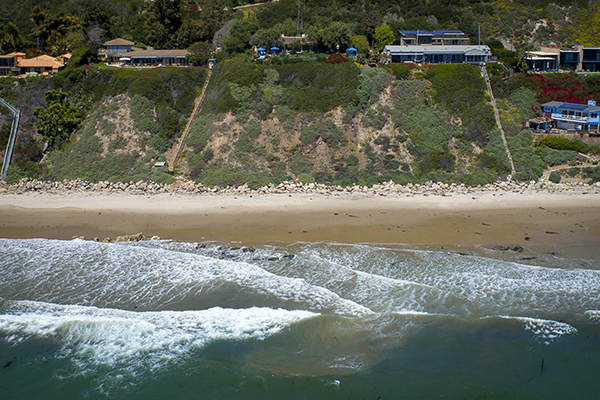 The asking price of 3429 Sea Ledge Lane has been reduced from $6,450,000 to $6,250,000. 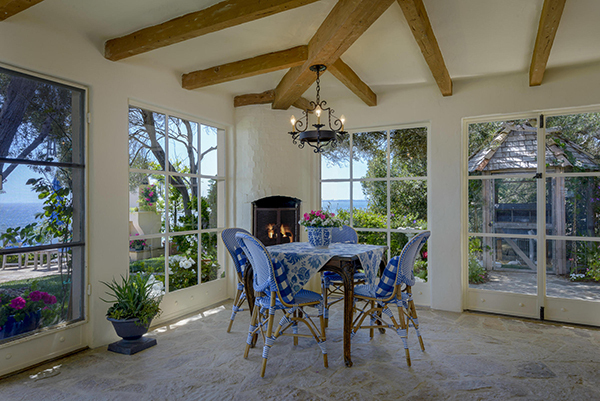 Listed by Berkshire Hathaway Luxury Properties and Keller Williams Realty Santa Barbara, 3429 Sea Ledge Lane is a beautifully redone 1940’s 1,829 sq.ft. 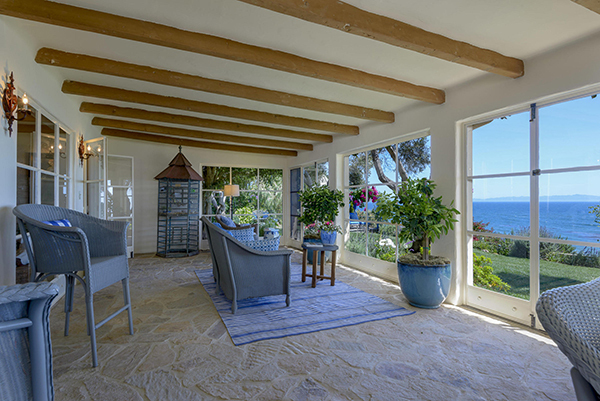 3 bedroom/3.5 bath oceanfront home with stunning panoramic ocean and island views. 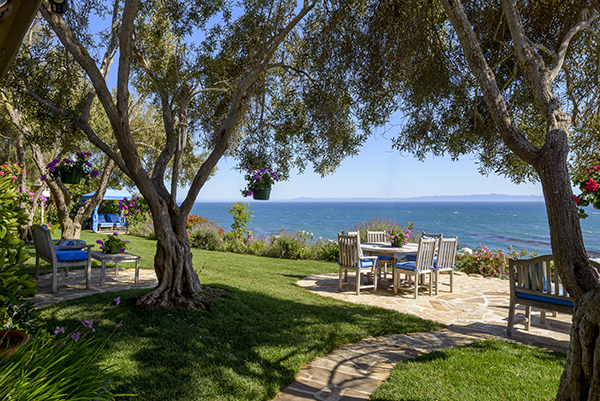 Located in a gated community of just 8 properties, this home on 0.9 acre with 135′ of ocean frontage provides privacy and seclusion. 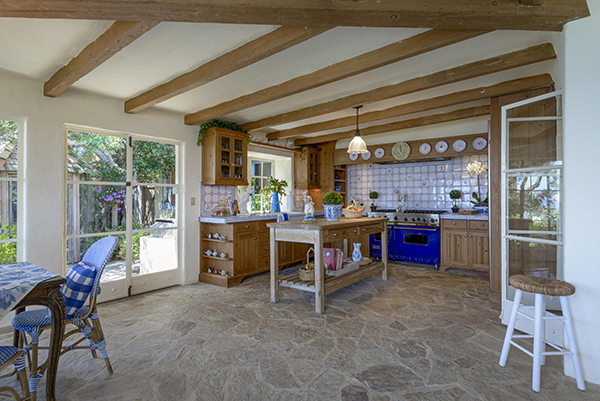 The upgraded kitchen features quality appliances – Viking Range and dishwasher, SubZero fridge. 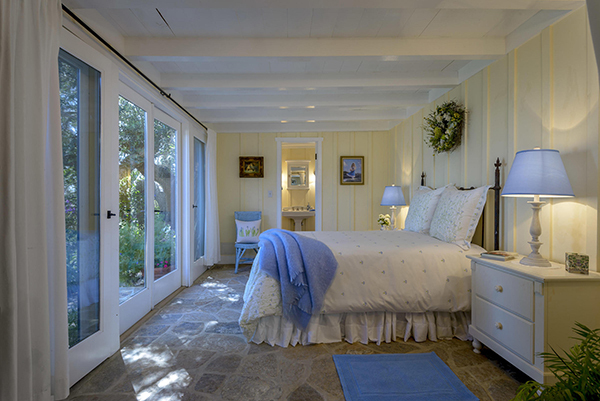 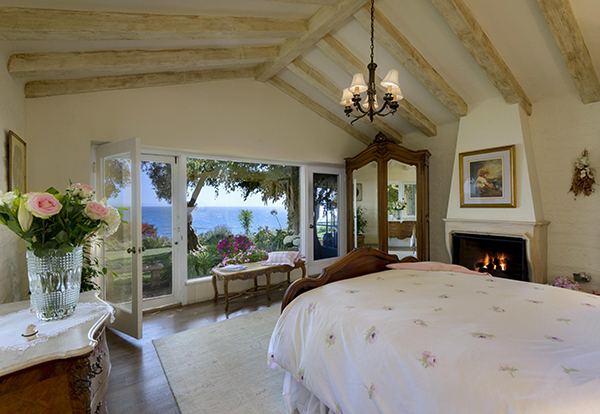 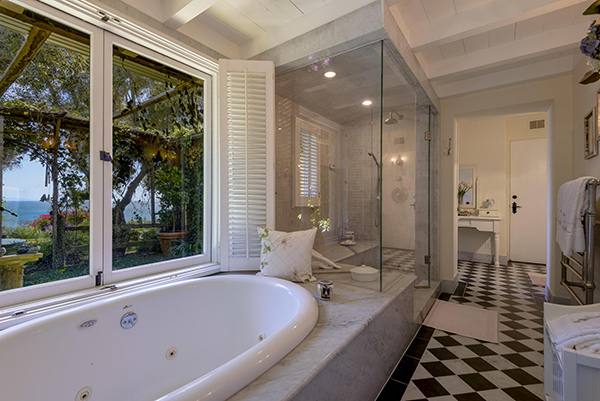 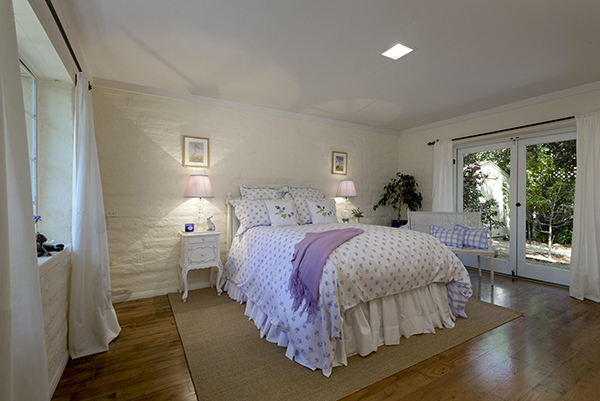 The master bedroom enjoys a fireplace, high wood-beamed ceilings, ocean views, and a luxurious bath with jacuzzi tub. 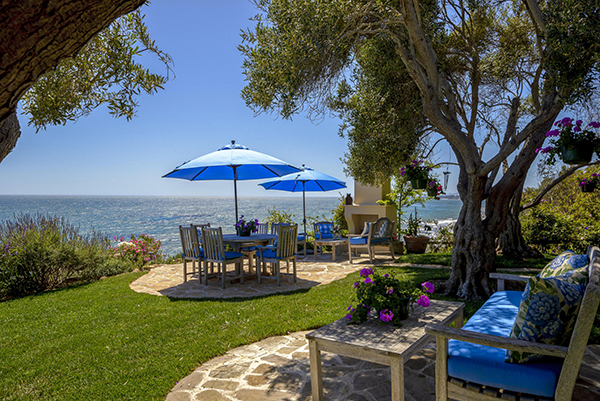 The beautifully landscaped backyard with outdoor seating and fireplace, all overlooking the ocean, makes for the perfect spot to relax and enjoy life. 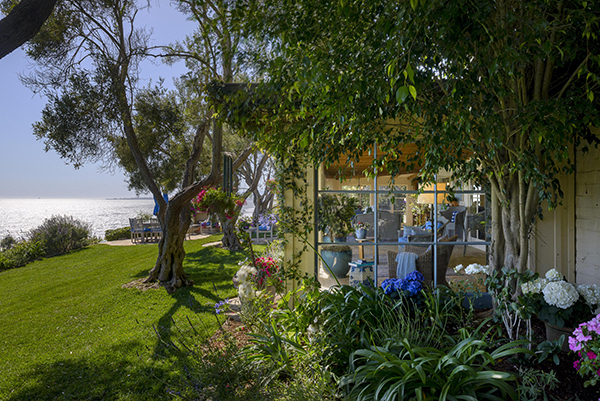 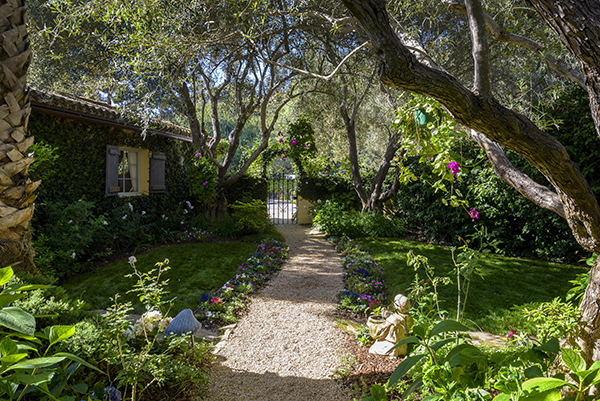 3429 Sea Ledge Lane came on the market in June 2018 for $7,500,000. 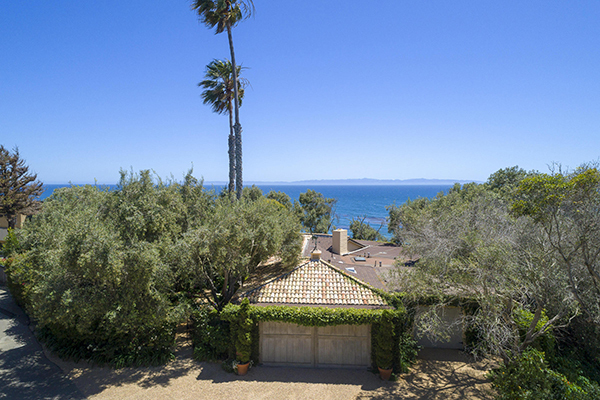 Its price was reduced in August to $6,950,000 and it went into escrow in September. 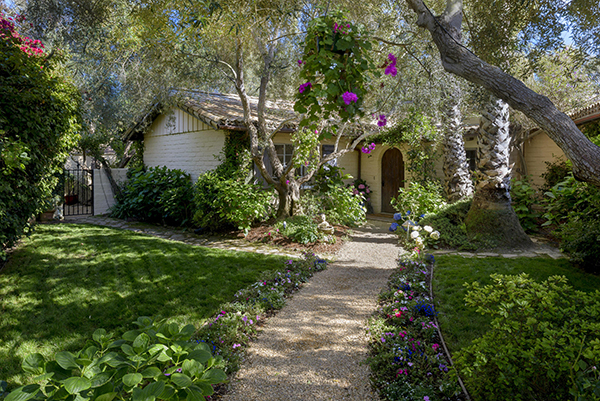 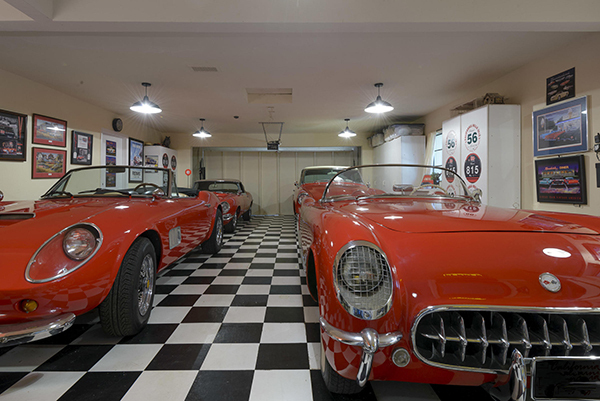 It fell out in October and its price was then reduced to $6,450,000. 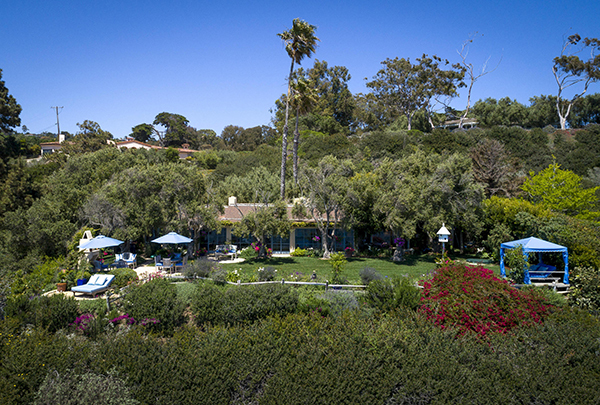 Its price was further reduced in November to $6,250,000.